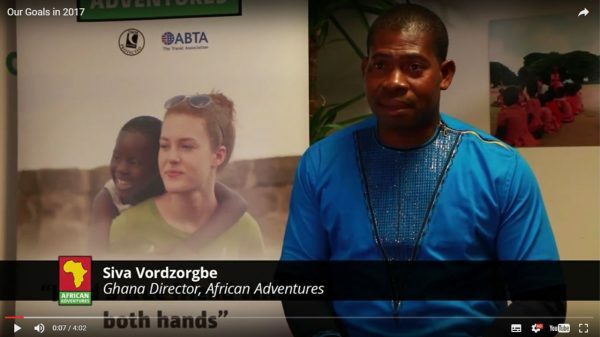 February is an exciting time for us here at African Adventures. This month, we will see the first of our volunteer groups travelling out to Africa to kick-start our 2017 volunteer programme and begin working on the developments set out in Our 2017 Goals. Over the next two months, volunteers from three schools, a football community trust and a university will be heading out to volunteer in Ghana, Kenya and Zanzibar. The groups will be assisting teachers in overcrowded and under-funded schools, renovating existing classrooms which have leaking roofs, and continuing with the construction of classrooms to help ensure that more children from underprivileged backgrounds have access to education as a way out of poverty. 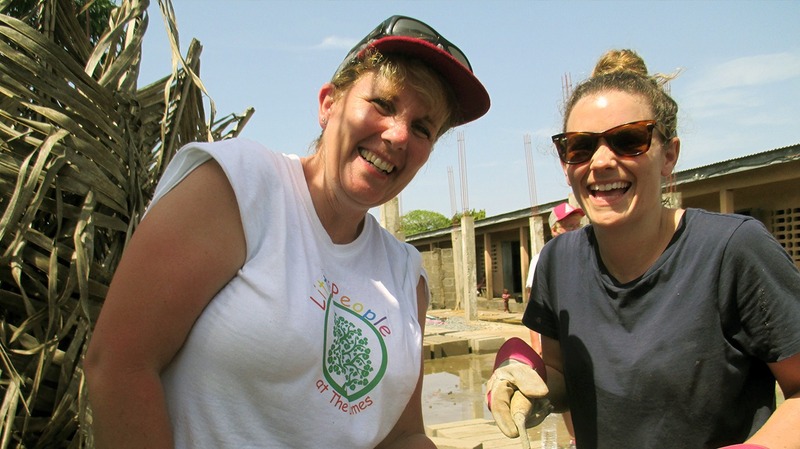 Top Picture – Volunteers from Bourne Community College will help to continue with the construction of a new two-storey classroom block at Dedzidi School in Ghana by assisting local builders. 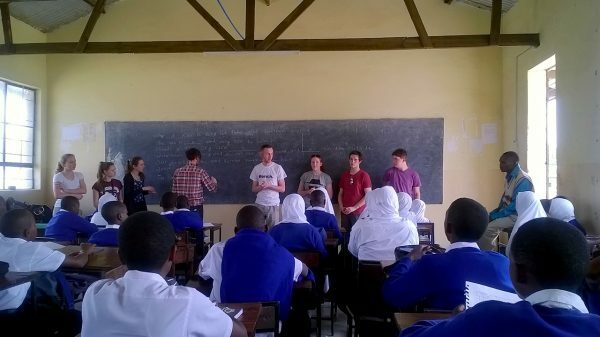 Above – Bridgnorth Endowed volunteers will assist teachers in classrooms during their third annual trip to Umonga School, Tanzania. 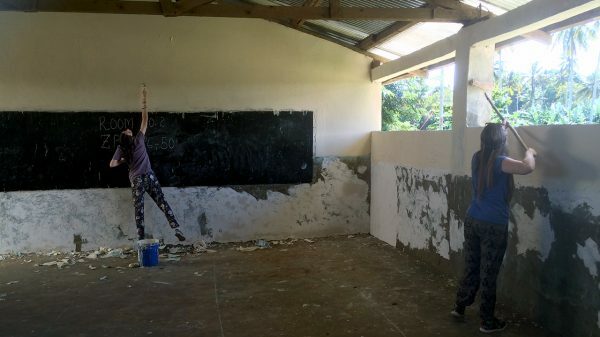 Above – Winchester College volunteers will help to renovate existing classrooms at Kijito School in Zanzibar by repainting classrooms and assisting local builders to replace roofing sheets which are leaking. As part of our goals for 2017, African Adventures plans to construct and renovate more than 50 classrooms, provide over 42,000 volunteering hours and provide financial support to more than 25 partner projects across Ghana, Kenya and Zanzibar. We also plan to raise over £125,000 for our charity, African Adventures Foundation, to help fund key project developments in 2017. 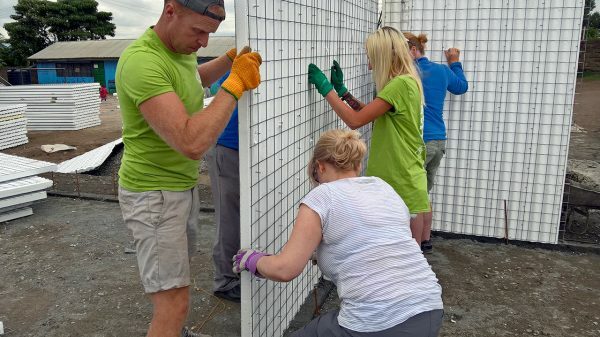 Above – Volunteers from Colchester United Football In The Community will be helping to continue the construction of a third new classroom at The Walk Centre as part of our Big Build Kenya campaign in Kenya. 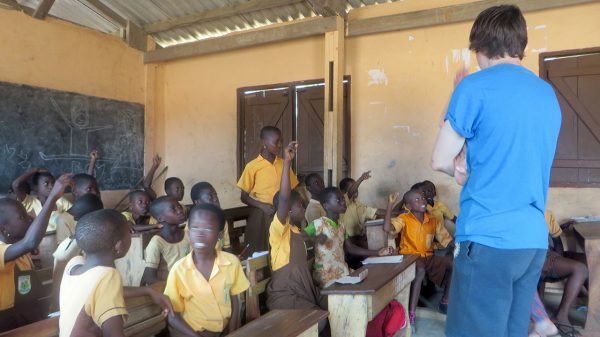 Above – Geography teacher trainees from St. Mary’s University will be volunteering at Aklorbordzi School in Ghana to deliver geography and English lessons. Above – Find out more about our exciting developments for our partner projects in Africa by checking-out our Goals for 2017 video.